Why is Everyone Moving to Colorado? While growth has continued, in the last couple years it has slowed a little bit. In 2016 Colorado was the 7th fastest growing state, but that still mean’t over 90,000 new residents to the state. The primary areas areas of Colorado that experienced the most growth were El Paso County (which is where Colorado Springs is located) followed by Denver and next was Greeley’s Weld County. Growth however was not limited to the larger cities as the fastest growth was actually seen in small rural counties, like Costilla County in Southern Colorado (All stats according to the Denver Post). Denver is Now a City of Cranes. If you want see Colorado’s population growth first hand, just take a trip to the capital. 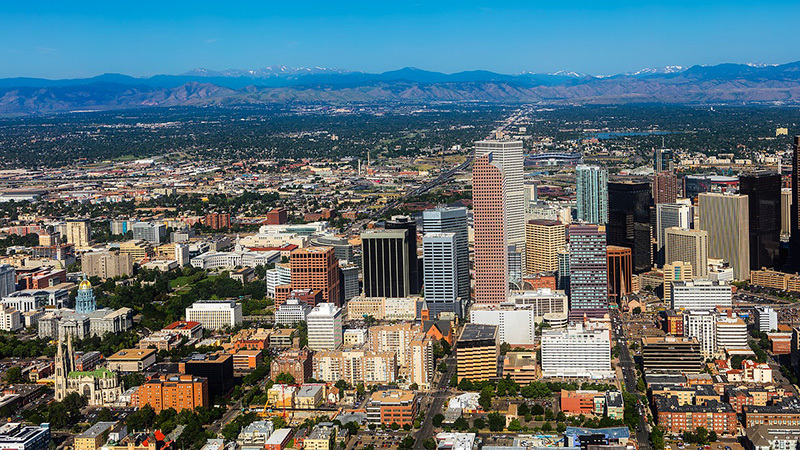 Denver now boasts the 3rd most cranes among major cities in the United States. The downtown area is one of the hotspots for new constriction with the whole skyline changing due to new skyscrapers being built. However, new residential and commercial construction is not limited to the center of the city as a number of suburbs and other neighborhoods are also experiencing extreme growth. 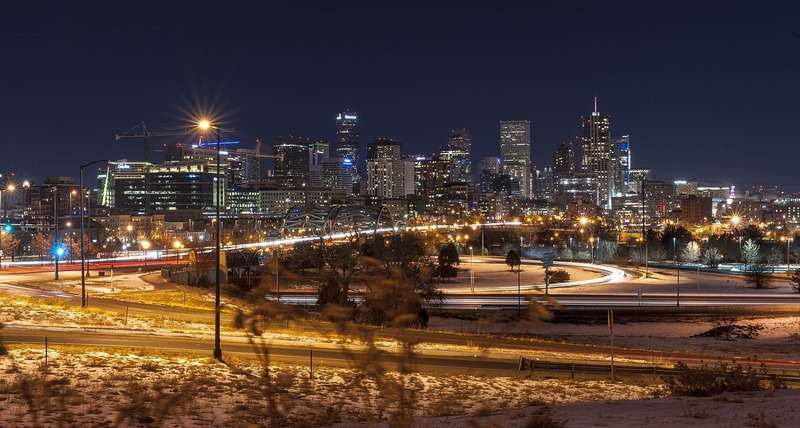 Whether you’re analyzing statistics or simply observing the new construction all across the state, there’s no question that people are flocking to the Centennial State in record numbers. 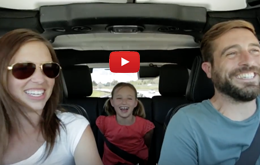 Let’s look at some of the most important reasons why everyone is moving to Colorado. According to the Denver Business Journal, Colorado has some of the highest GDP growth in the entire country over the last few years. In 2017 the Denver Business Journal ranks Colorado as the #2 state in the country for most attractive states for employment and #1 for job opportunities. With thriving economic growth, Colorado has become a fantastic place to find a job. The Denver Post said that the Colorado job market has been growing faster and more consistently than in the last 20 years. Denver has also been mentioned as one of the ‘bright spots’ of the country as there is such a wide availability of jobs available. Among those new jobs, the professional and business services sector is predicted to contribute the biggest percentage of those new positions. 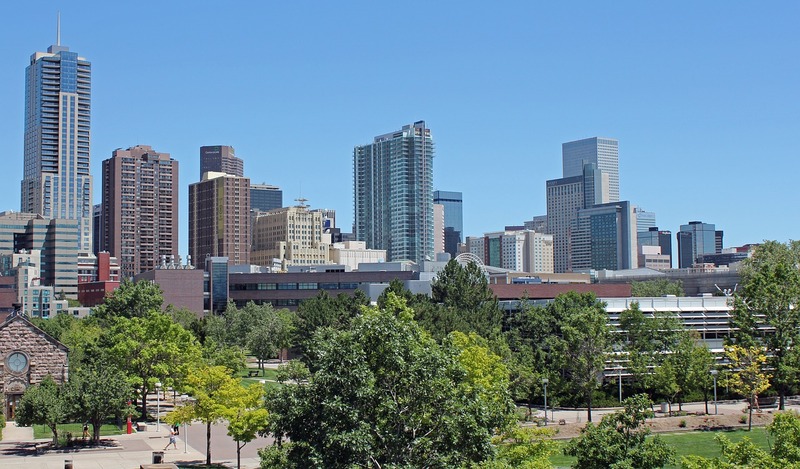 Whether it’s recent college graduates or families looking for a change in lifestyle, there are many people starting and changing their careers in Denver as well as the rest of Colorado. Weld County (which surrounds the city of Greeley) was in the top 3 for the most job growth in the country, even more than Denver between 2014-2016. If you spend some time in Denver it is easy to see signs of population growth all around you. From increased traffic to new construction sites, there is an abundance of new residents moving to the capital. In fact, the entire skyline is being changed with so many new skyscraper going up around the downtown area. However, it’s far more than just Denver’s high levels of growth in Colorado. 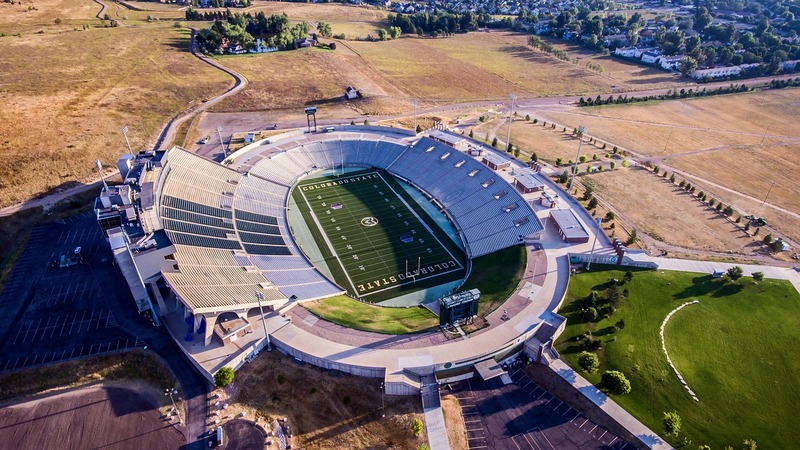 Front range communities like Greeley, Fort Collins, and Loveland are also seeing large amounts of population and economic growth as are the smaller communities that surround them. While the changes to the energy sector have definitely affected some jobs, growth continues to persist in those areas despite the decline of the oil and gas industry. Whether you choose to live in the city or a small town, the majestic Rocky Mountains are bound to have some impact on your life in Colorado. No list of reasons why people are moving to Colorado could be complete without mentioning the gorgeous mountains. 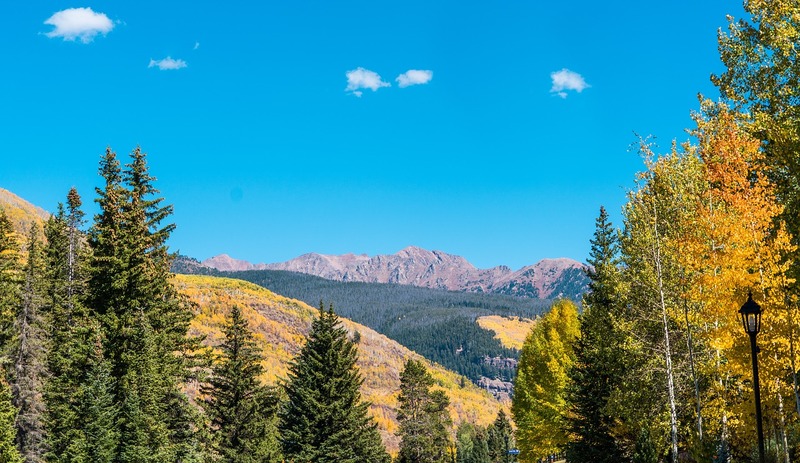 Whether it’s skiing, hiking, mountain biking, or simply taking a drive to get away from it all, Colorado offers easily accessible mountains with tons of things to do. While the choices for the best mountain towns in Colorado might be up for debate, there’s no question that visiting them is a part of nearly everyone’s life in Colorado. All across the state are beautiful national parks where you can camp, partake in outdoor recreation activities or simply splendor in the natural setting. There’s no shortage of things to do or mountains to climb if you’ve chosen to make Colorado your home. Colorado ranks in the top 10 healthiest states in the country with very low obesity rates due to a very active culture. While new job opportunities are most likely the biggest factor influencing the hoards of new people moving to Colorado, the lifestyle that comes with it is also very appealing. 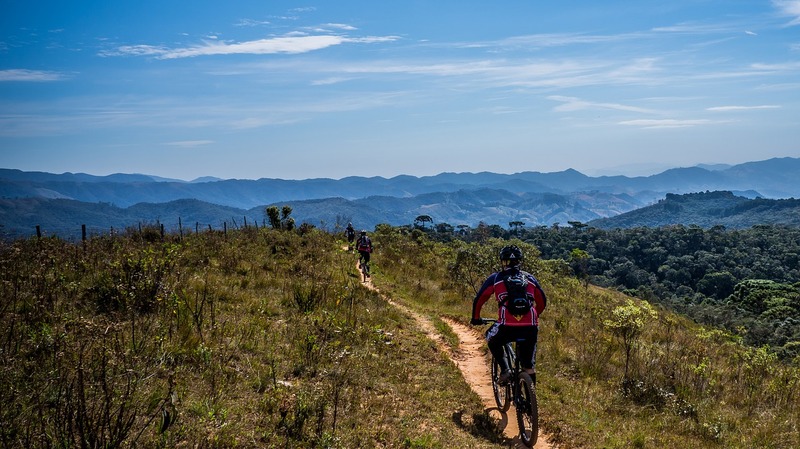 The combination of over 300 days of sunshine, and the popularity of physical, outdoor activities, makes for a very healthy and fit population. Want To Learn More About Colorado?